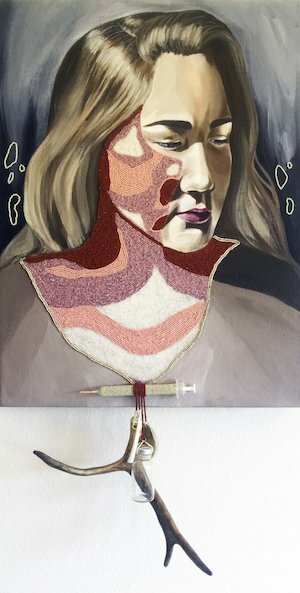 In 2016, I painted a Russian icon inspired portrait of my Alutiiq great-grandmother, haloed and adorned with elements of ancient Alutiiq masks for the exhibit, Decolonizing Alaska, curated by Asia Freeman. This new body of work is an expansion on the subject matter and continued exploration of this theme. 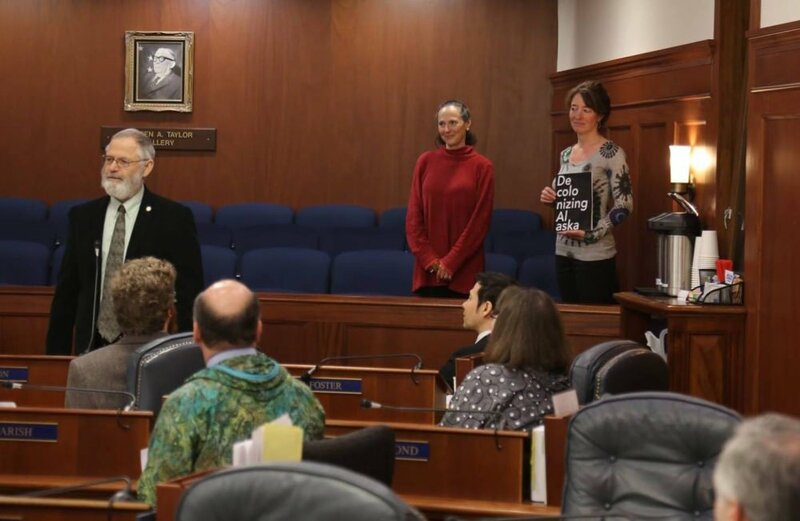 The portraits were inspired by Alaska Native women I admire, artists, friends and family members. 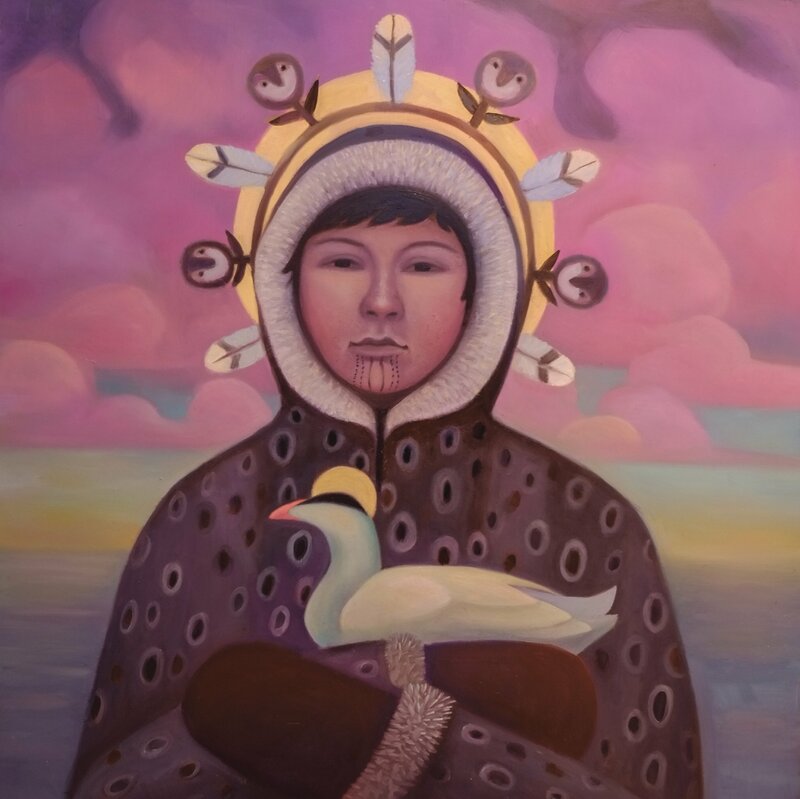 I have included paintings of Alaska landscapes, and other subjects such as seals and ice representing the sacred environment of the subjects in these portraits. 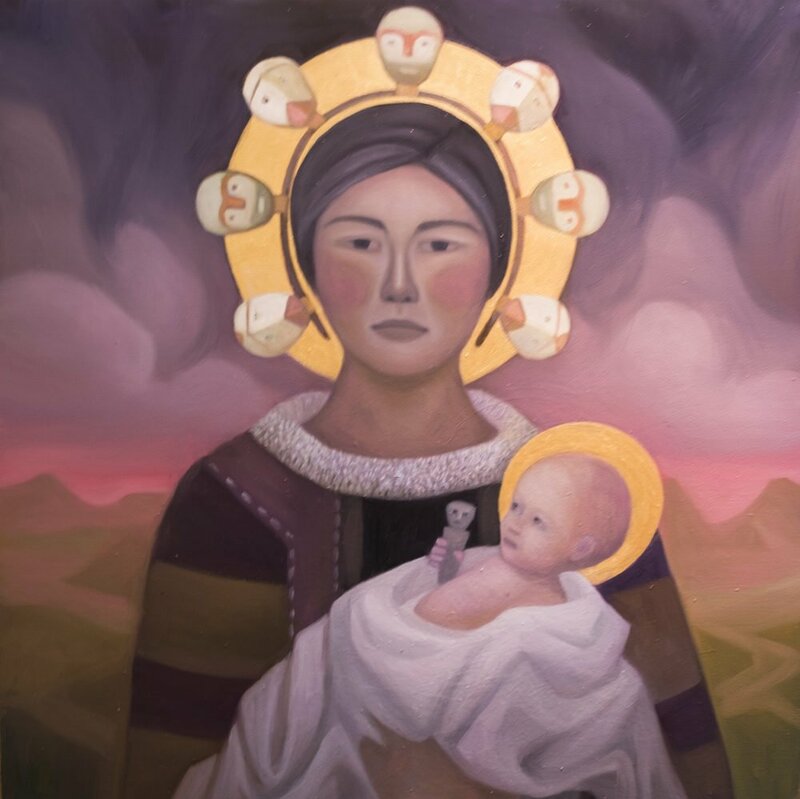 The theme of this exhibit, All Things Sacred, was built on the idea that Christian iconography could be eclipsed and absorbed by indigenous cultures much in the way Christianity co-opted pagan myths and symbols as their own. 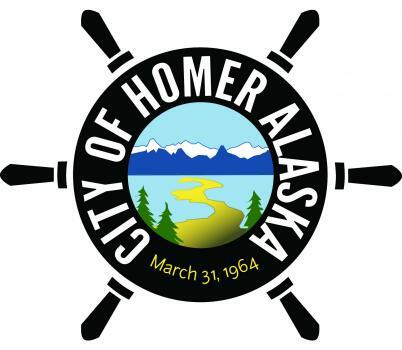 Joining Alaska Native symbols of spirituality, tribal landscapes, sacred animal spirits and ceremonial relics with the dominant imagery of this Western religion could be a quietly subversive act of decolonization. Centuries of artistic representation of Christian religious symbols, archetypes and narratives have settled deep in our collective psyche. With this in my mind, the intention of this show is to add to this collective new iconic visions of the sacred nature of all things through the strength and spiritual power of Alaska Native women. See artwork available for purchase in our online shop. Additional works are available by custom order. Please email Asia Freeman for inquiries. 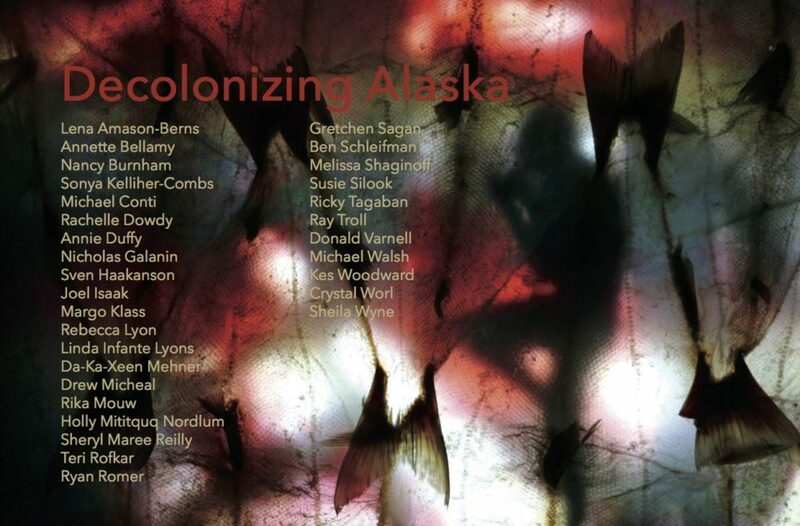 Decolonizing Alaska opens at the Corcoran School of Arts and Design in Washington, DC on February 3rd through March 17th. Read more here. Full media here.